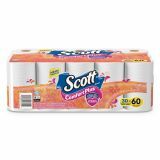 Scott ComfortPlus Toilet Paper, Double Roll, Bath Tissue, 1-Ply, 231, 30 Roll/Pack - Toilet paper designed to care for you with everyday comfort plus a little extra. With thick and plush sheets for a trusted, comforting clean, it's tested for strength and designed for comfort. 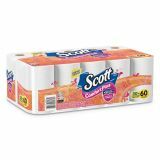 Combines just the right amount of softness with long-lasting toilet paper rolls to provide your family the perfect combination of comfort and value. 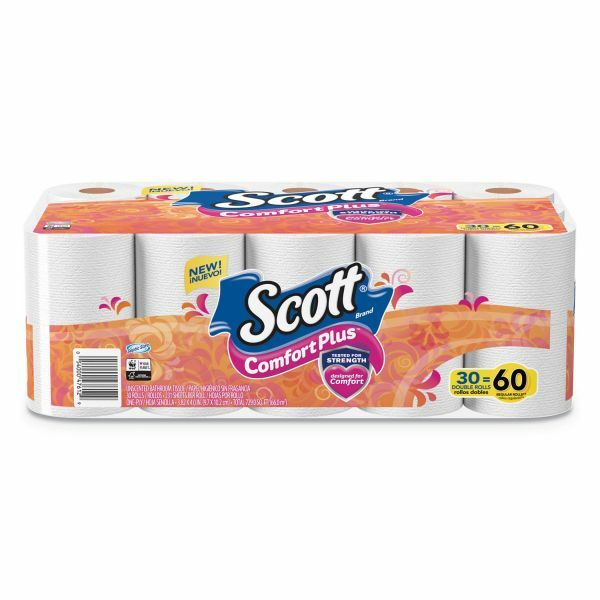 Unscented, single-ply sheets. Sewer-safe and septic-safe.